Tiger is a sweet, loving boy looking for a home to spend his quieter years. Tiger loves greeting people at the shelter and is always seeking out some extra pets and attention. He loves to lounge around in his favorite bed and take lots of cat naps. He is the perfect mix of playful and calm, he has had plenty of years to perfect it! 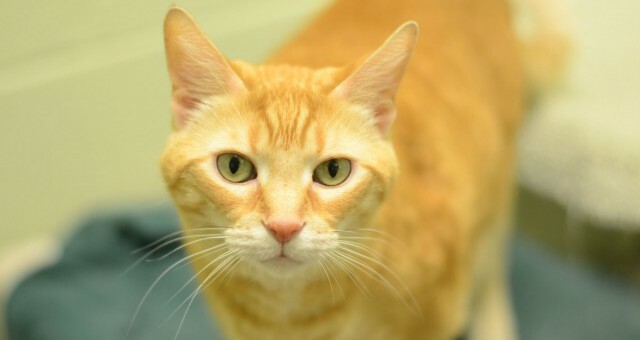 If Tiger sounds like the perfect match for you, come to the Animal Welfare League of Alexandria and meet him today!